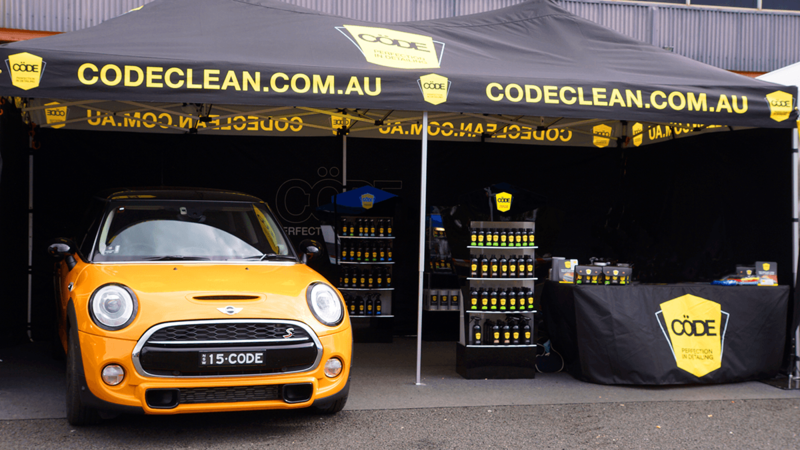 So, you think you’ve been to Australia’s premier motor race! Well if you haven’t been to the Bathurst 12 hour then you ought to, you might just change your mind. 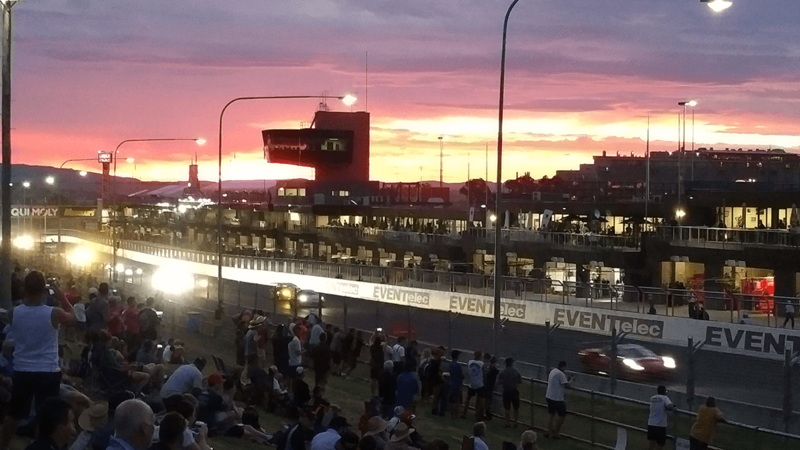 Sunday 4th February will see Mt Panorama light up again for Australia’s Premier International Endurance Race and in the writer’s opinion one of the best organised events in NSW. Commencing at around 5am with a rolling start the event concludes 12 hours later at around 5 pm. Sadly, Ferrari will not be participating this year which is disappointing after such a superb victory last year. Additionally, Nissan have decided not to contest this year. Sounds to me like the accountants have been in looking at the numbers. Hey, without the sport it’s a bit of a struggle maintaining a high-level brand in the industry today, lots of competition. Let’s hope the marketing guys have better impute next year. So, why is it such a great event. Well, firstly it’s currently the closest we’ll get to “Le Mans” in Australia and frankly that combined with the famous Mount Panorama circuit should be enough to twist your arm. However, the weekend is exceptionally well run with a family friendly feel that improves every year. Some of the Marques take the opportunity to show case some of their new models. This year MERCEDES-AMG will headline the return of the Manufacturers Walk. Go to www.bathurst12hour.com.au/news for more details. 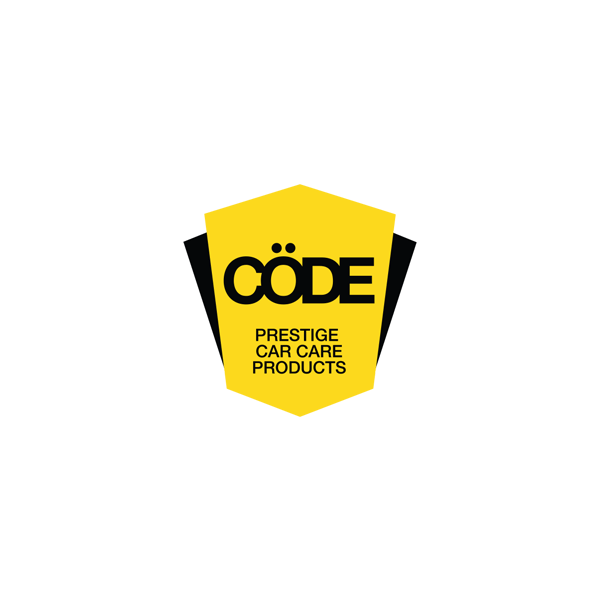 The Harris Park retail area will be bigger and better than ever and of course CodeClean and Flex will be well represented. Pre-Event tickets may be purchased through the 12hour website or alternatively at the gate on the day. Accommodation is always a bit tight in Bathurst over the event weekend so, as an alternative why not make a long weekend of it and stay in Lithgow, 63 Km from Bathurst or Orange 55km from Bathurst. Whatever you decide the “rolling start” of this event is Electric so aim to be at the venue by 4.45am. “Hell Corner” or the “Quarry” are great viewing points for the start and Murrays Corner is always a great place to be in the opening and concluding laps. See below video to check out last years start. A collapsible chair is always handy and don’t forget the sunscreen.